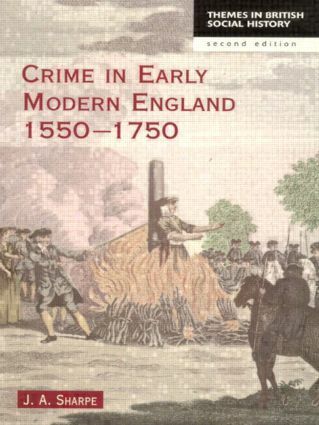 Still the only general survey of the topic available, this widely-used exploration of the incidence, causes and control of crime in Early Modern England throws a vivid light on the times. It uses court archives to capture vividly the everyday lives of people who would otherwise have left little mark on the historical record. This new edition - fully updated throughout - incorporates new thinking on many issues including gender and crime; changes in punishment; and literary perspectives on crime.